Throw your dog an Exclusively Dog Crunchy Bone and feel confident that they’re snacking on an all-natural and healthy treat. These bones are wheat, corn and soy free and are 100% made and manufactured in the USA, down to the packaging. The cheesy bacon flavor gets tails wagging while the fact that it contains no added sugars puts pet parents at ease knowing there’s nothing harmful about their dog’s new favorite treat. I am always in the market for furbaby healthy treats. 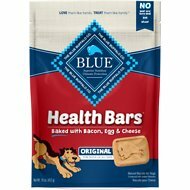 I thought that at least one of the furbabies would like this (Cocoa is finicky so not a part of the verdict), but I believe that because these are so hard the furbabies did not like them. 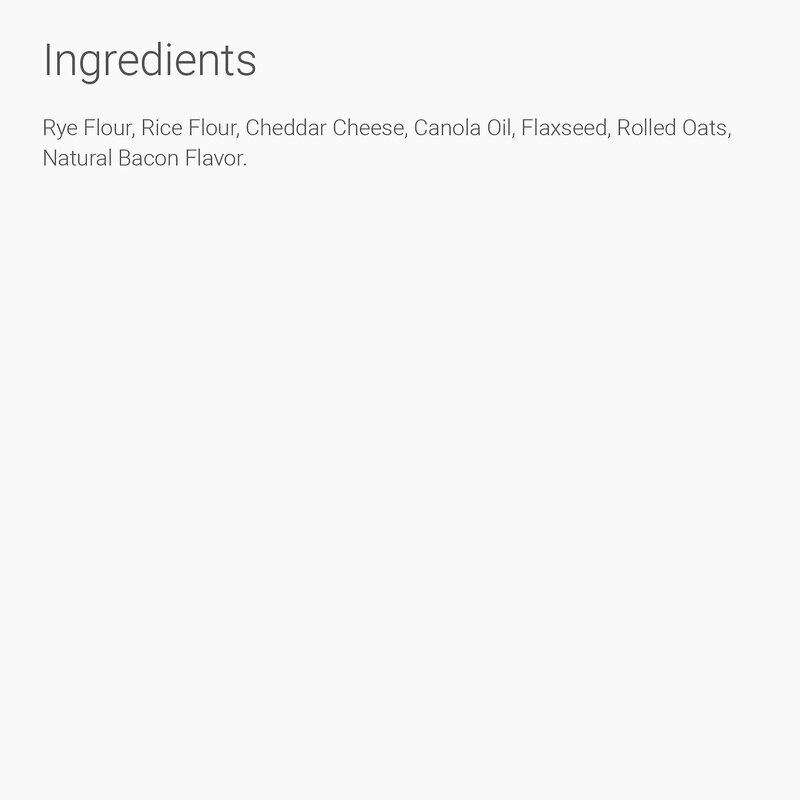 I don't think that it is the ingredients because they eat other treats that have bacon and cheese. They don't like this one but don't take our word for it let your furbaby be the judge. My pup loved it, great size for the price, might suit medium to large dogs better than small dogs. My dog is sort of picky with treats and he went bonkers for this!!!! Broke it in two to make it last longer, she loved it but I have to agree with others that this is a bit too costly for a 30-second treat. Unfortunately my daughter’s dog does not like these. I bought this for my german shepherd/border collie (8) and my catahoula (1 1/2). My older dog has worn down teeth due to her constantly chewing in her youth (chewed our deck!) I had to kinda bust it up with a hammer for her. These are a decently large bone and super hard. But they seemed to like the flavor. My dogs love these and if you catch them on sale they are a true bargain. They are quite large and can be easily broken to be given over several days. 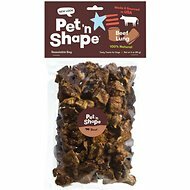 They make great Birthday gifts for your pooch and the ingredients are everything most dogs really love. They are a win win!